The 4-star Mercure Bewdley The Heath Hotel combines 19th century heritage and picturesque country surrounds. 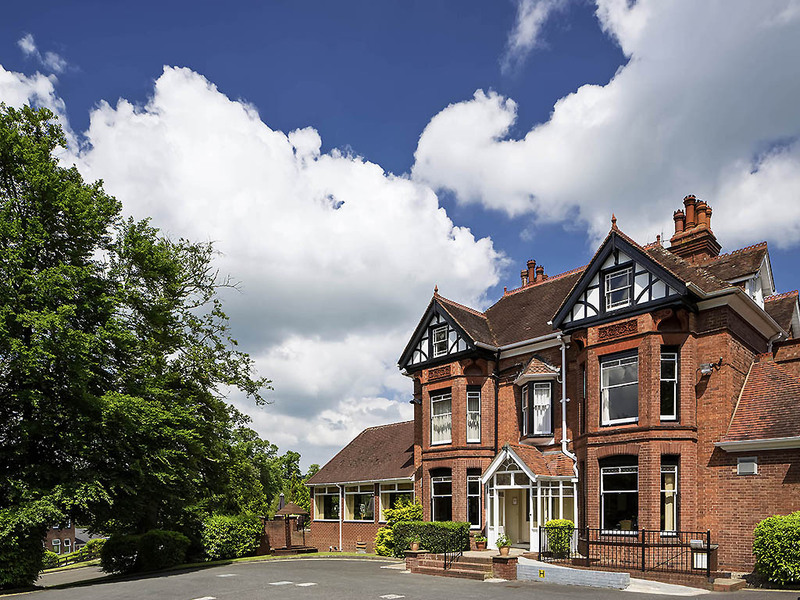 This historic Victorian splendour is set among 20 acres of landscaped gardens across the Worcestershire countryside and is close to West Midland Safari Park. Wind down in the onsite Feel Good Health Club and enjoy an internationally inspired menu in The Court restaurant or light snacks in the The Court Bar and Terrace. Mercure Bewdley The Heath Hotel is located within a short travelling distance of Birmingham and close to Kidderminster Railway Station. Our hotel is also 1.3 miles from West Midlands Safari Park and is nestled in the picturesque village of Bewdley. Choose from modern-style classic rooms or refurbished Victorian rooms in the original house. All bedrooms feature a flat-screen TV and complimentary high speed WiFi. In privilege and superior rooms you'll enjoy a Nespresso coffee machine, newspape r, robe and slippers. The Court bar offers a range of wines, beers, spirits and soft drinks with helpful and experienced bar staff to ensure that you have everything you need. Light meals are available in the bar allowing you to continue relaxing.